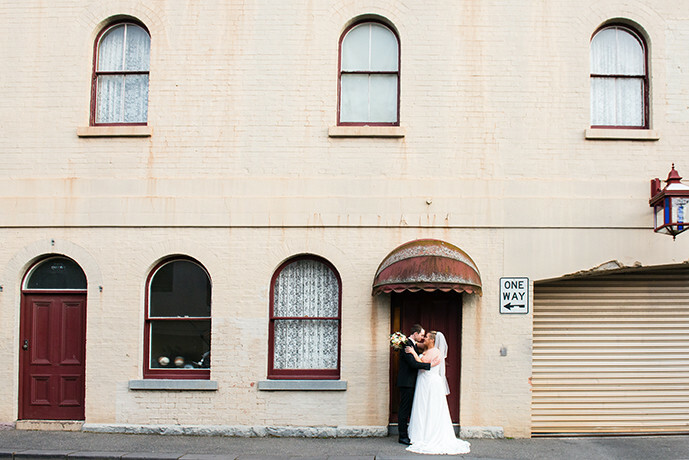 Rebecca from Bibo Photography offers professional wedding, family and newborn baby photography services to a wide range of people throughout Victoria. Wedding photography is all about the moments. The moment you walk down the aisle in your wedding gown. The moment your face is seen as your enter the wedding ceremony. The moment that your guests put their hands together and celebrate your wedding union. These moments need to be trusted to a creative and experienced wedding photographer. 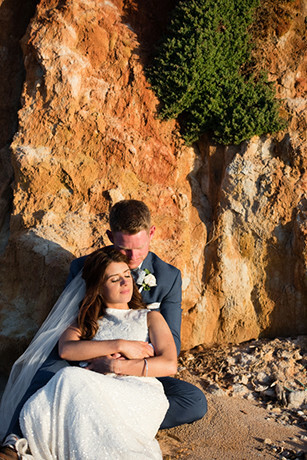 Please take the time to view the wedding photography portfolio page to see the mixture of candid and romantic wedding photography. 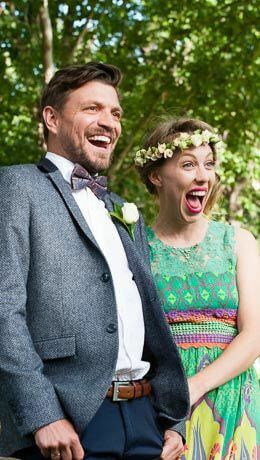 Finding the perfect wedding photographer is all about finding the perfect person to help you relax on your wedding day. 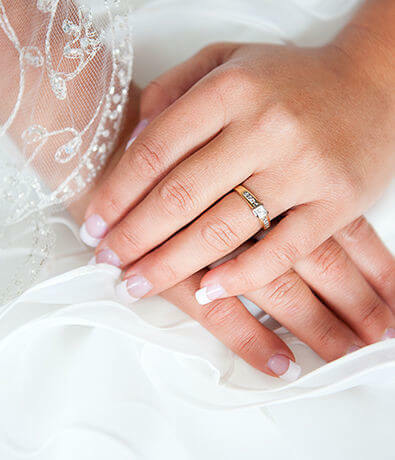 Once you are enjoying yourself, beautiful memories will be captured as you marry your life partner! Photography packages offer a range of large photographic prints, digital images on usb drives (printable photo files) and digitally designed, contemporary wedding albums. 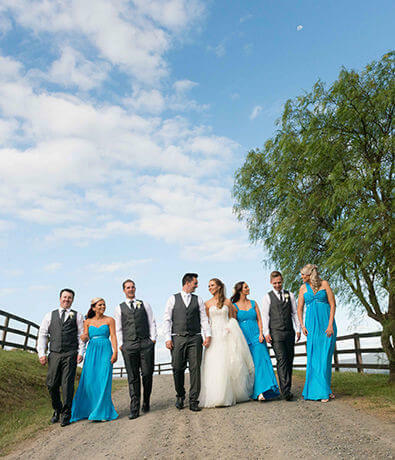 The Bibo photography team photograph weddings mainly in Ballarat and many areas of Melbourne. 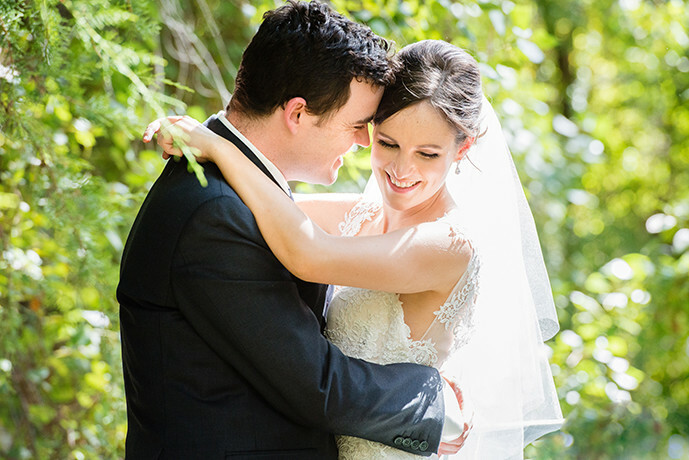 A large number of weddings are also photographed in regional Victoria, as being a 'country girl' at heart, Rebecca loves travelling to new areas of Victoria including Bendigo, Stawell, Geelong, Queenscliff, Beaufort, Ararat, Portland, Melbourne, the Yarra Valley and many more areas. Bibo Photography also offers newborn baby photography. Families are encouraged to pre-book a session to ensure they capture their newborn photographs between 6 - 12 days old, allowing Rebecca to capture those incredible curly newborn baby looks! Having said this, babies can be photographed at any stage. Newborn baby photography sessions are held in the Alfredton, Ballarat based studio. Please contact us to discuss photography availability, packages and your wedding photography or newborn baby photography needs further.